The Oregon Coast offers some of the most breathtaking scenery in the world. 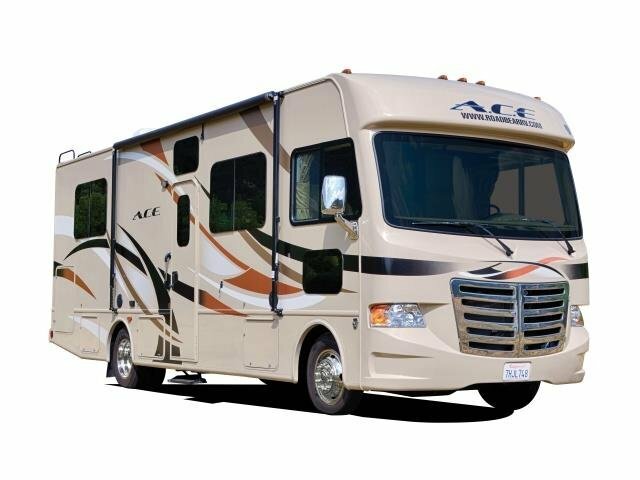 If you rent one of our Portland RV rentals you can start your travels in historic Astoria and travel the beautiful coastline down through Newport and Coos Bay. On the way back venture inland and travel through the quaint Willamette Valley where roadside stands appear on the country lanes. Or visit one of the valleys over 200 wineries. 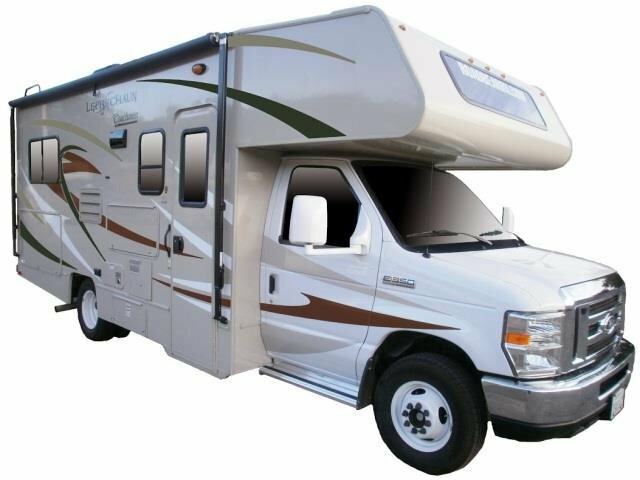 With a Portland RV rental from us you can take your time enjoy all the history and magnificent scenery the Oregon coast has to offer.